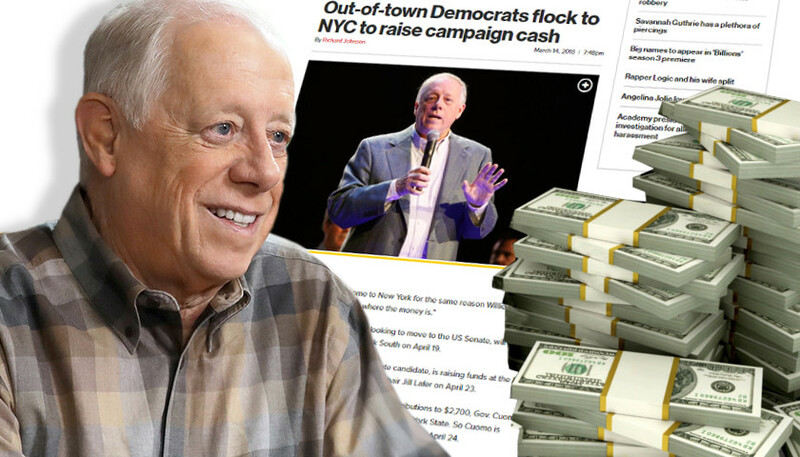 The article also quotes Republicans denying that these ads target Jewish candidates specifically, but are instead a comment on fiscal policies. 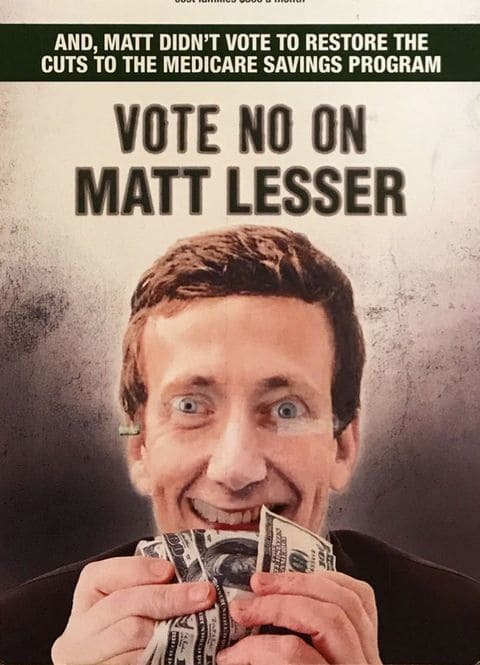 Are Republicans indeed specifically targeting Jewish candidates with antisemitic imagery, or are they using this imagery equally against all Democratic candidates? Breseden attends a Presbyterian Church but tries to separate his religious beliefs from campaigning. 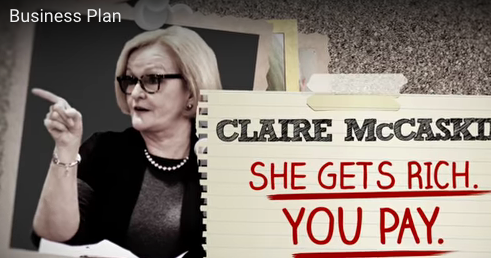 Claire McCaskill D-Sen MO., has a "smear campaign" advert against her sponsored by the National Republican Senatorial Committee. Wikipedia has a couple of sources explaining she is Catholic. 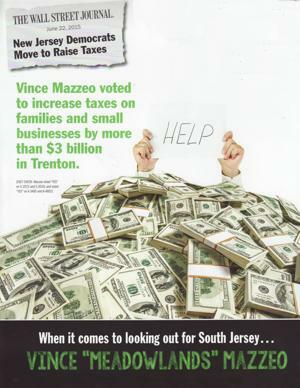 Vince Mazzeo has a seat in the New Jersey General Assembly. Mazzeo's religious beliefs do not seem to be widely publicized. 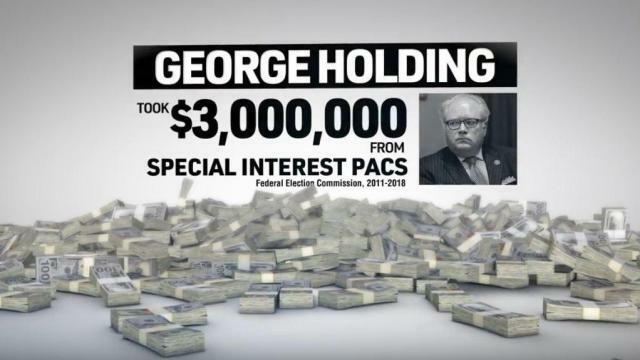 Given the hundreds of campaigns in the House, the Senate, across state legislative assemblies, and lower level localities, this charge of targeting seems to fall flat. 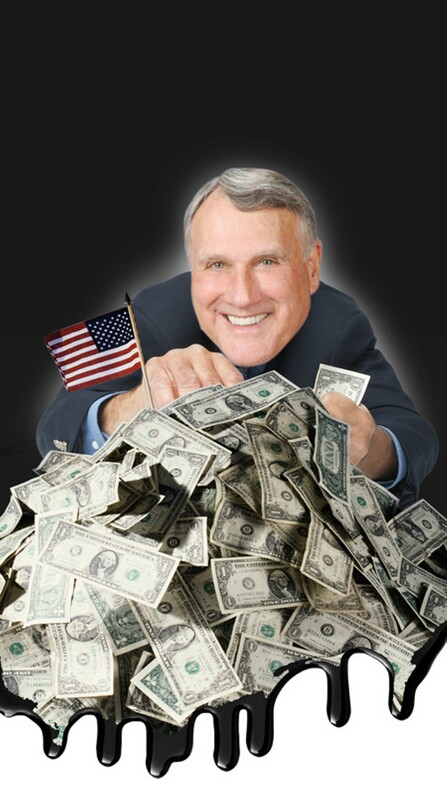 The above is the Tucson Weekly's depiction of Senator Jon Kyl who is reportedly Presbyterian. Not the answer you're looking for? Browse other questions tagged united-states politics advertising antisemitism . Is there hard evidence that non-leftwing academics are discriminated against in academia? Are there slot machines with wheels that use bingo internally?